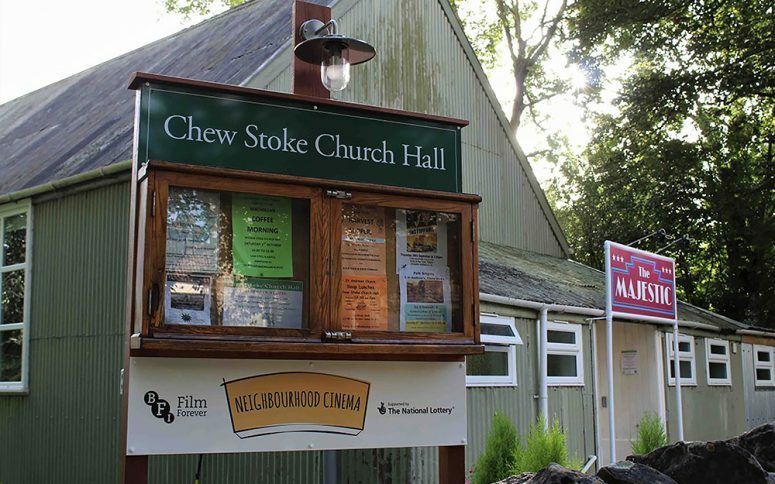 Chew Stoke Film Club screens feature films in the Church Hall on the last Thursday of every month. Along with a couple of special Saturday presentations each season, celebrating great moments or movie anniversaries. 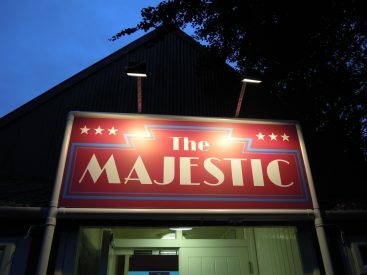 15 months later the club became a UK Neighbourhood Cinema. 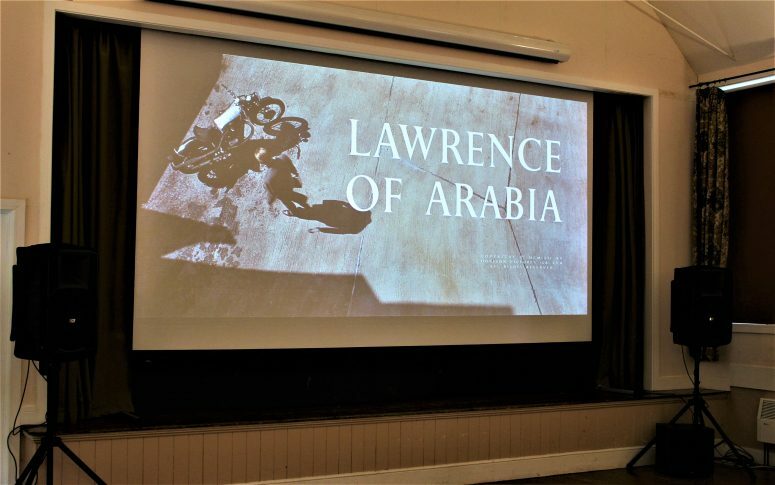 Supported by the British Film Institute and the National Lottery, the Club received a state of the art 4K Ultra HD projector and invested in a new digital sound system, making the true cinema experience a reality. None of this would have happened without a flourishing membership, which has supported this project with real enthusiasm. A huge ‘thank you’ to all.